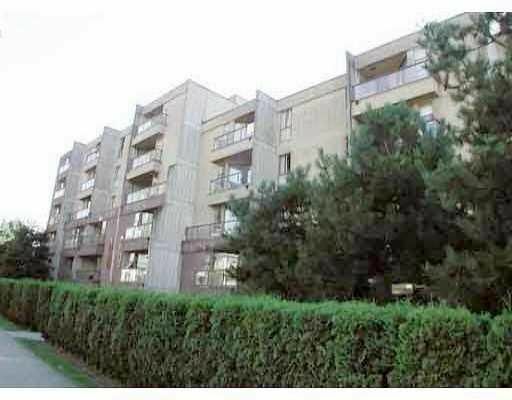 Well appointed 1 bdrm facing the quiet and bright south side of the building. Enjoy breath-taking sunsets and view of the water from your balcony. Relax after work with a game of squash followed by a soak in the whirpool. White stove and dishwasher of approx. a year. New range hood in box. Great value! First showing by appointment only from 2-3pm Sat June 21.